Brexit concerns continue to loom large for landlords despite average UK rental values growing steadily over the last month. That’s according to the latest findings from the HomeLet Rental Index. The data shows a steady rate of inflation in rental prices, with the average rent in the UK now standing at £943 – up by 1.7% on the same time last year. With London excluded, the average rent falls to £780, which is up 1.8% on last year. 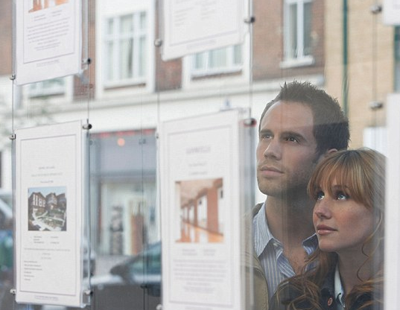 In London, the average rent now stands at £1,632, a rise of 3% from last year. On a regional basis, the largest year on year increase has been witnessed in Scotland, where rents have grown by 5.6% since September 2017. The region with the largest month-on-month decrease, meanwhile, was the East Midlands, which saw a 1.6% fall in rental values between August and September 2018. The Rental Index also revealed that rental prices rose in 11 of the 12 regions monitored by HomeLet in September, with the North East the only exception to this rule. “The data for September shows that rents UK wide are on average 1.7% higher than the same time last year, which continues the trend we have been seeing throughout most of 2018,” Martin Totty, chief executive at HomeLet, said. Throughout the UK, he added, the longer-term trend is one of fairly narrow, shallow growth over a longer period of time. 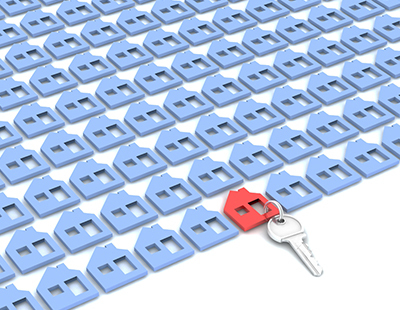 Despite this largely positive picture of the rental market, the initial findings of the firm’s annual landlord survey – which spoke to over 2,900 landlords – highlighted that more than a third have worries over Brexit’s potential impact on the market. 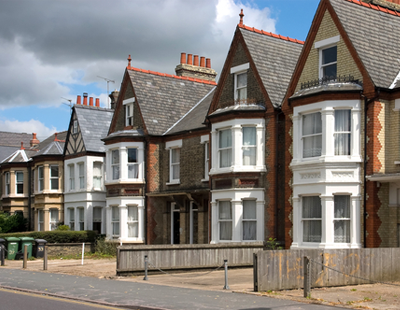 The possible consequences of Brexit rank highly among the main concerns of landlords, alongside changes to house prices and the potential for increased regulation through further legislation. Nevertheless, nine out of ten of those surveyed said they intend to either keep or expand their property portfolio in the next year. He said that while the results suggest that landlords are not planning to leave the market at this stage, uncertainty over the wider economic picture - especially when Brexit is chucked into the mix - could easily change this. 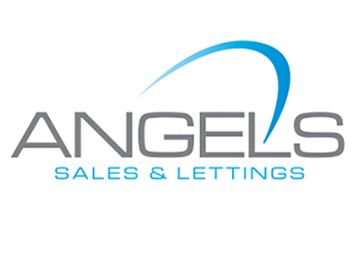 “The current, steady growth within the private rental sector suits the needs of both tenants and landlords. However, should landlords change their stance and begin to exit the market, therefore reducing the supply of rental properties, there is a possibility that rental prices could rise, as at this stage there is no indication that the demand for rental properties is going down,” Totty concluded. The latest Rental Index can be viewed here.